It’s become so common for cyber thieves to hack the block chain and steal cryptocurrency that experts say that at least $1 billion worth of cryptocurrency has been stolen, though that number is likely higher. It turns out, the person stealing from your digital wallet wasn’t using your hard-earned coins to buy the dream car you always wanted. They may have instead been using it to build a nuclear bomb. 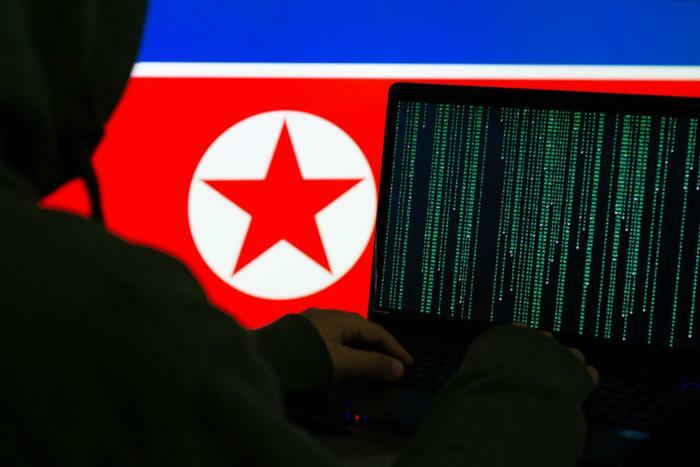 "We need to ask ourselves,” one source told the magazine, “when North Korea tests their next missile, is it really okay that they paid for it with Bitcoin?" For nearly a year, people who dined at Tequila Taqueria in Las Vegas, Chicken Guy! in Las Vegas, Mixology in Los Angeles, or any of the 67 Buca di Beppo and 31 Earl of Sandwich locations in the United States were unknowingly giving their credit cards away. Information skimmed from over 2 million credit cards belonging to people who dined at those restaurants has been for sale on the Dark Web for a ten-month period. Brian Krebs, an independent security researcher and journalist, discovered the breach in February and alerted Earl Enterprise, the hospitality chain that owns the restaurants. He says that cyber thieves used malware to access credit card information between May 23, 2018 and March 18, 2019. Earl Enterprise finally acknowledged the “incident” in a statement on its website published March 29. The firm now says that the breach is “contained,” whatever that means. Unlike other major corporations that have suffered data breaches in recent years, Early Enterprises does not appear to be offering free credit monitoring to customers. People who dined at the affected locations should check their credit card statements.